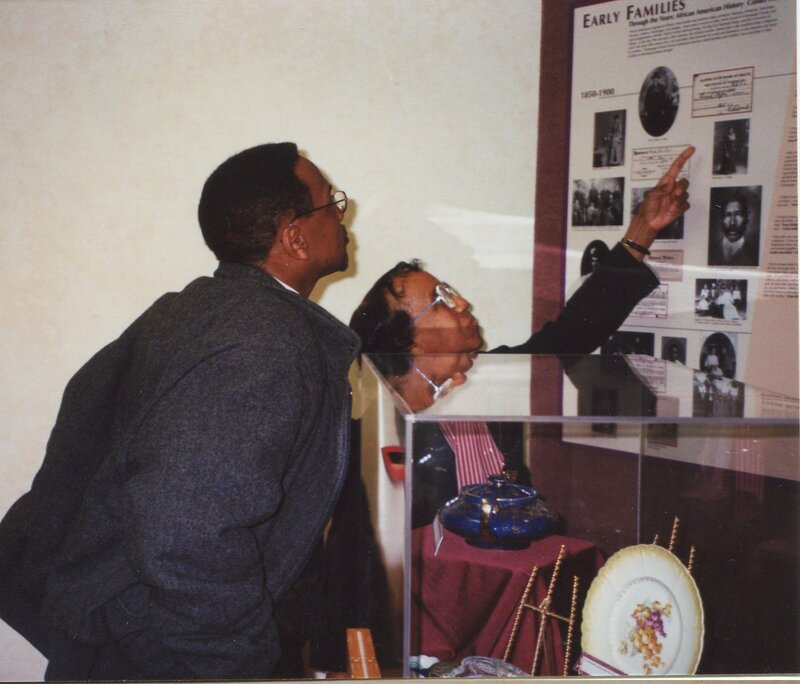 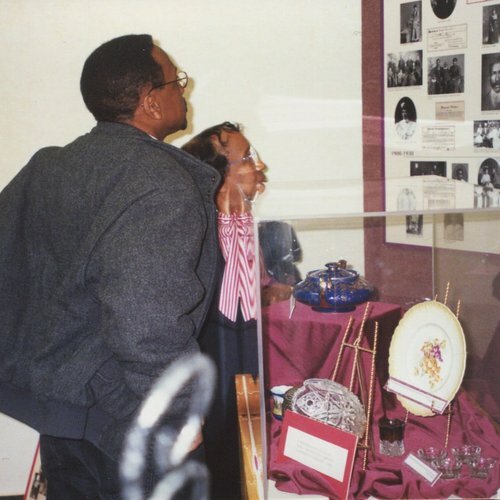 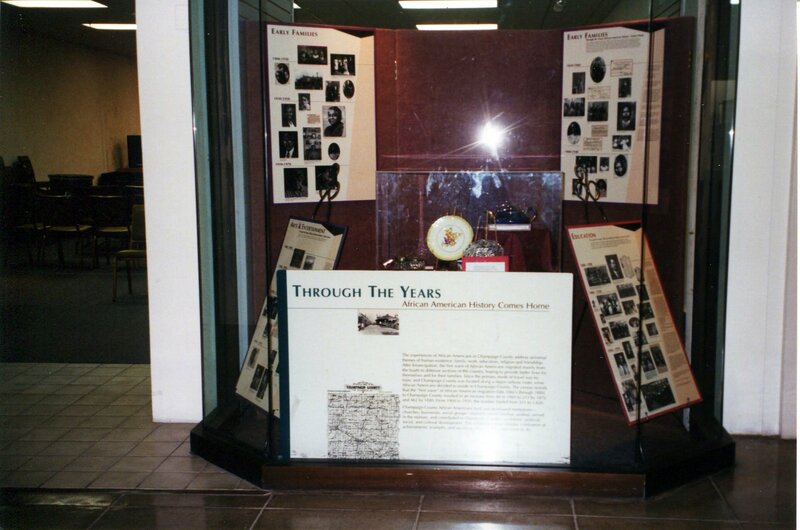 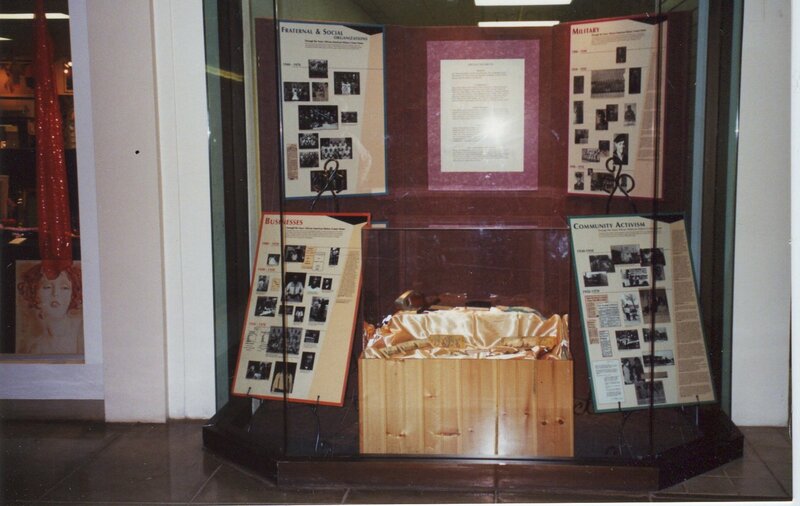 Exhibit created by Champaign County African American History Committee and displayed at Lincoln Square Mall, downtown Urbana. 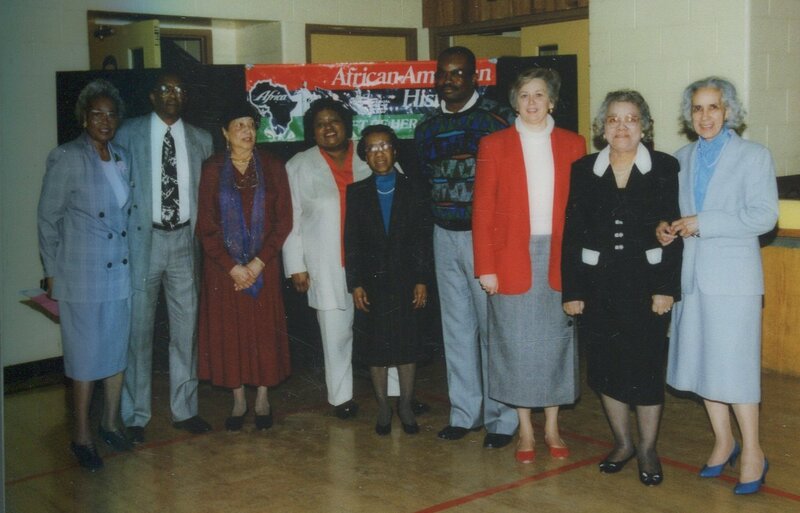 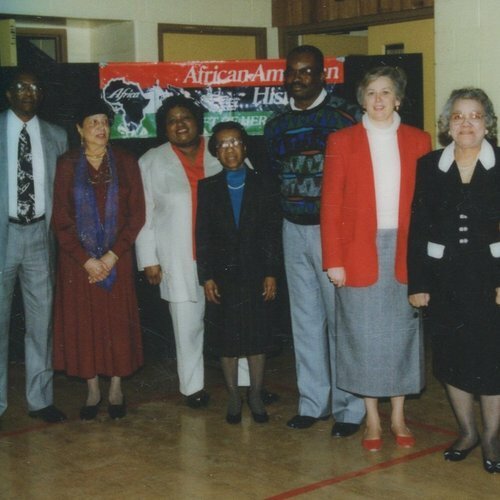 Individuals photographed include: Carrie Pope Banks, Nathaniel Banks, Erma Bridgewater, Doris Hoskins, Nate Dixon, Hester Suggs, Estelle Merrifield and other members of the Champaign County African American History Committee. 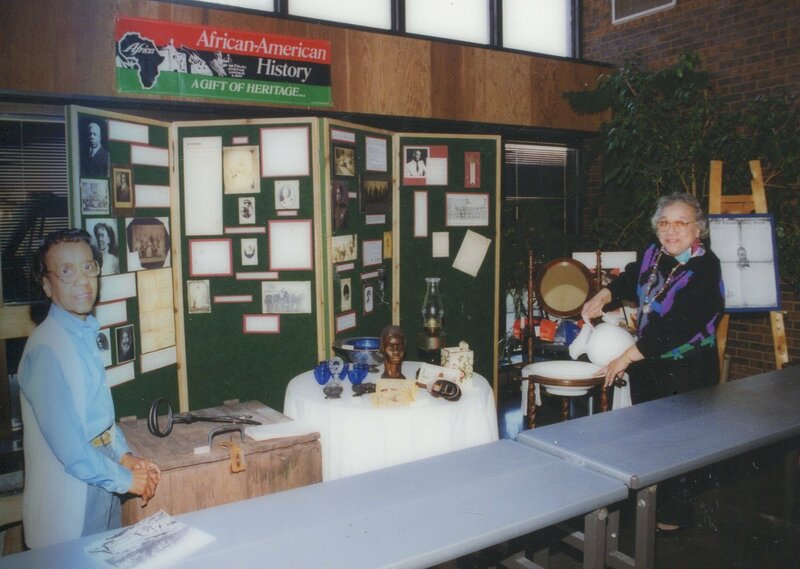 The staff of the UIUC Afro-American Studies and Research Program, the Krannert Art Museum and the Early American Museum worked with members of the Champaign County African American History Committee to coordinate, organize and develop an exhibit on Champaign County African Americans titled, "Through the Years: African American History Comes Home". 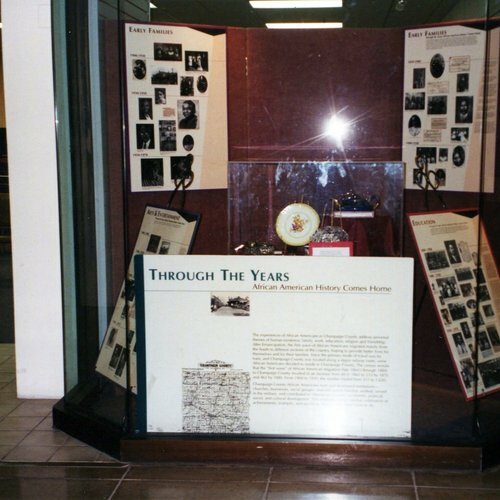 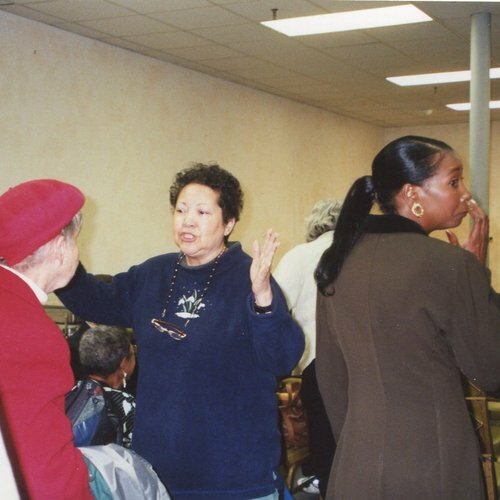 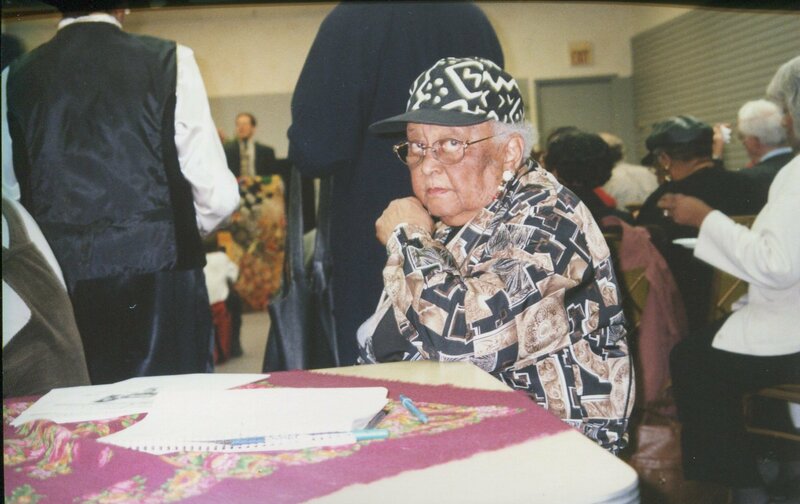 The exhibit includes newspaper articles, photos, quotes from oral histories, and other historical documents such as receipts, letters, graduation programs, and census records. 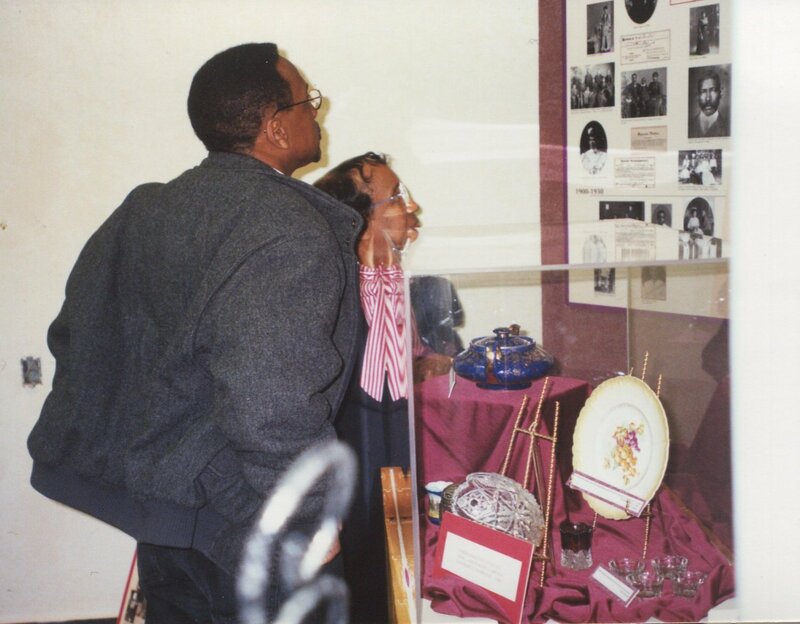 Themes cover early African American families, churches, community activism, military service, education, arts and entertainment, businesses, and fraternal and social organizations. 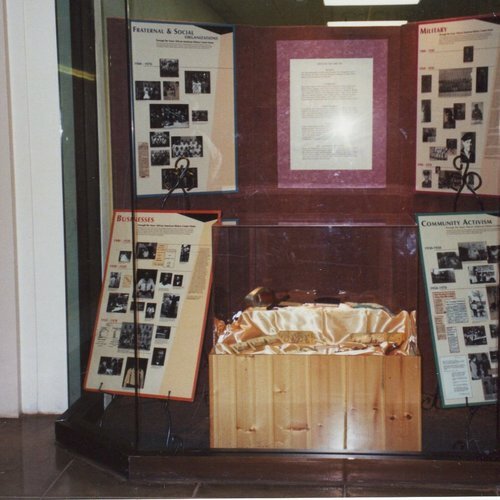 Local residents have also contributed memorabilia such as barber and hair stylist equipment and personal items such as teapots, hair combs, lace and china. 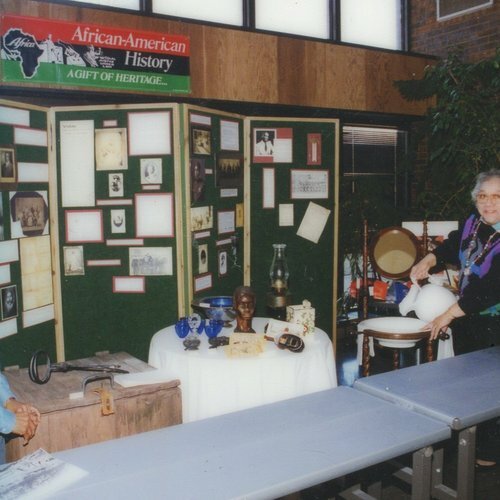 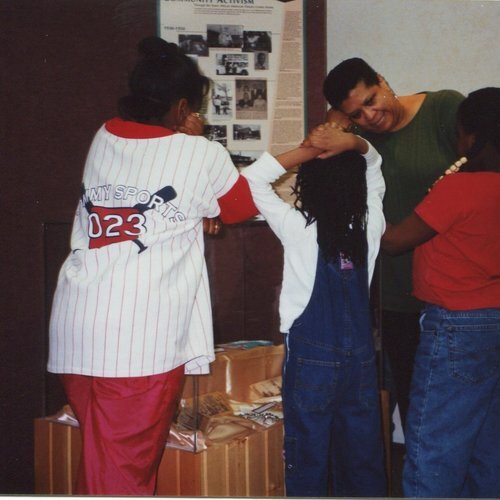 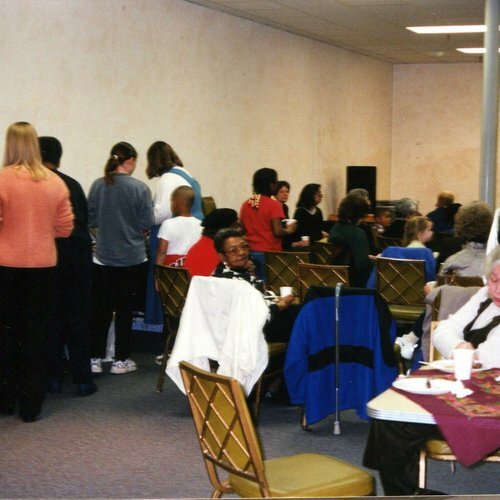 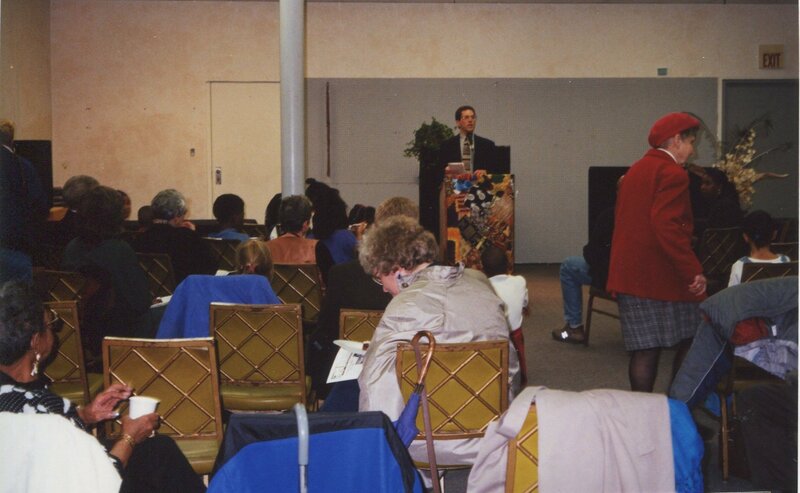 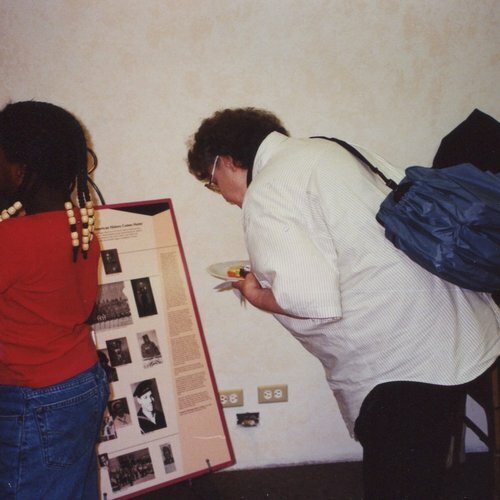 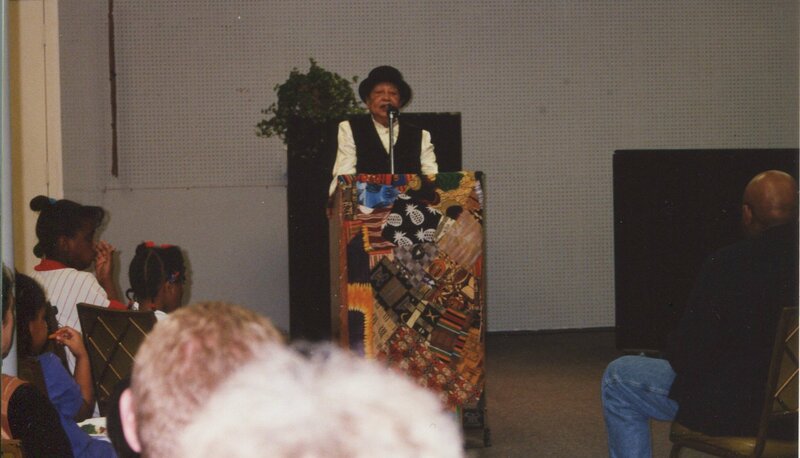 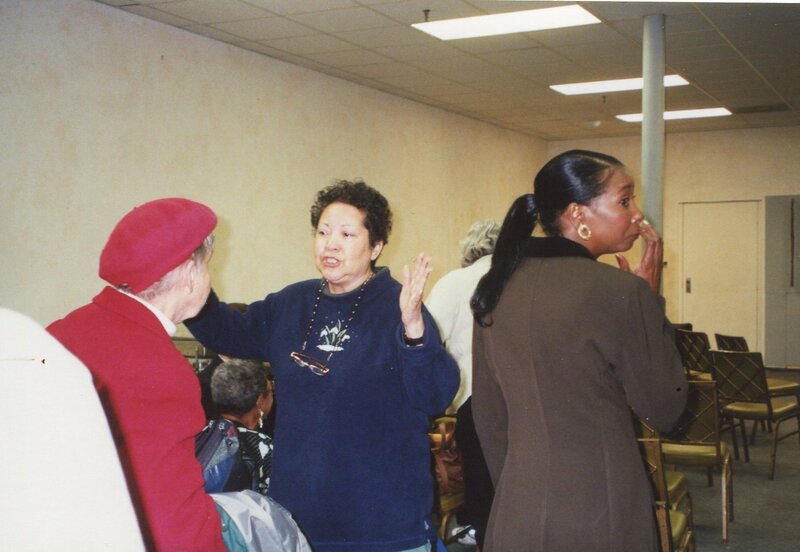 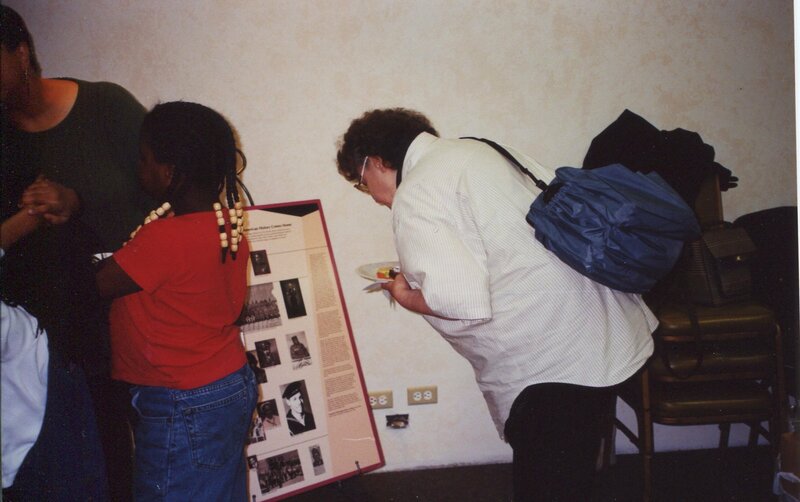 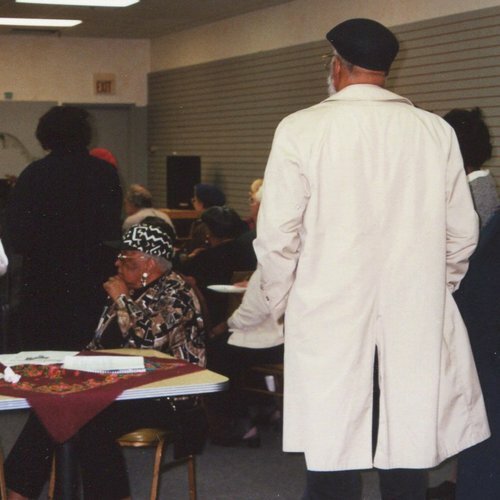 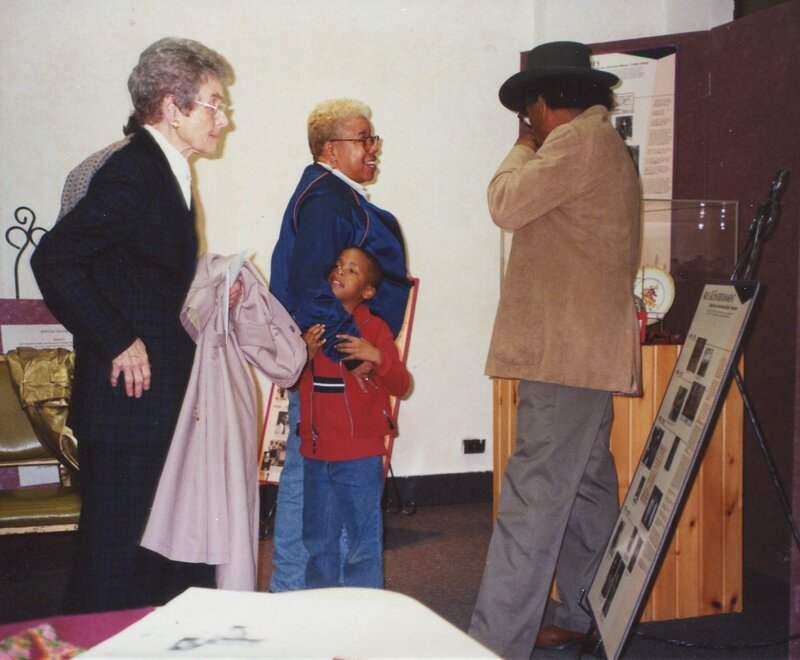 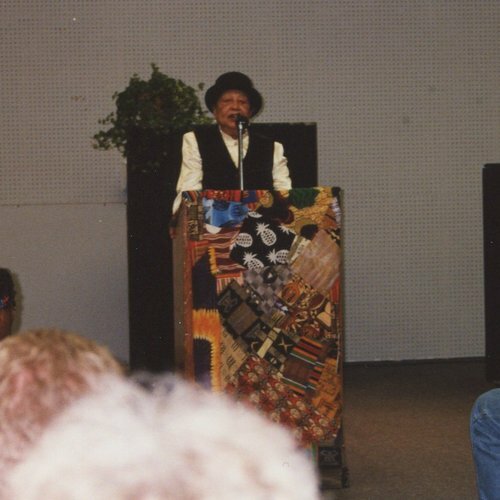 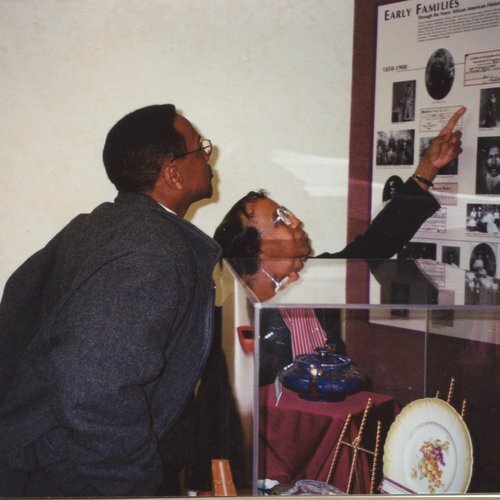 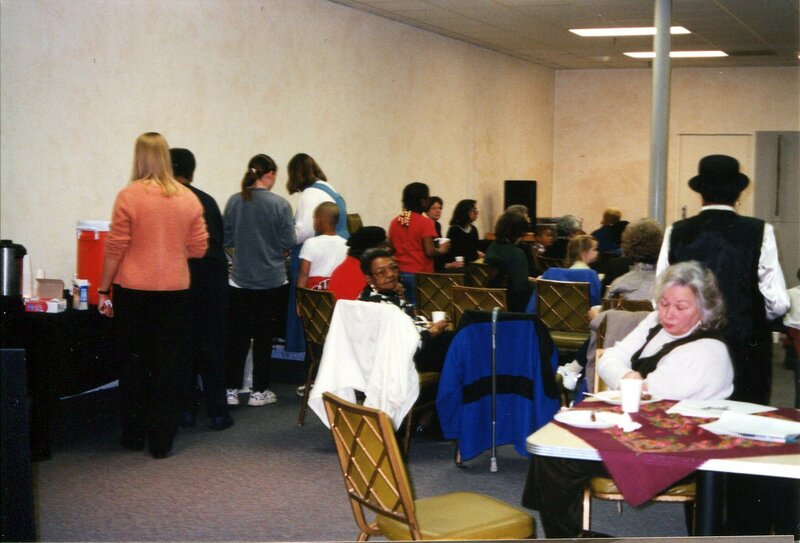 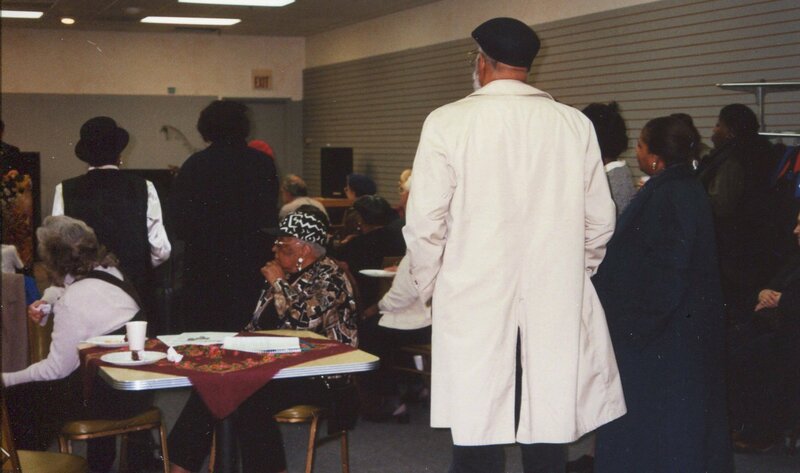 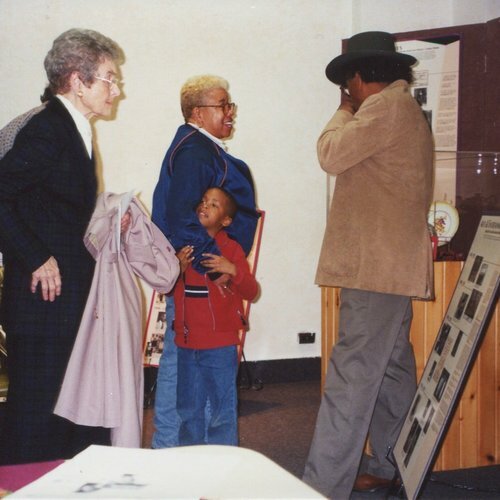 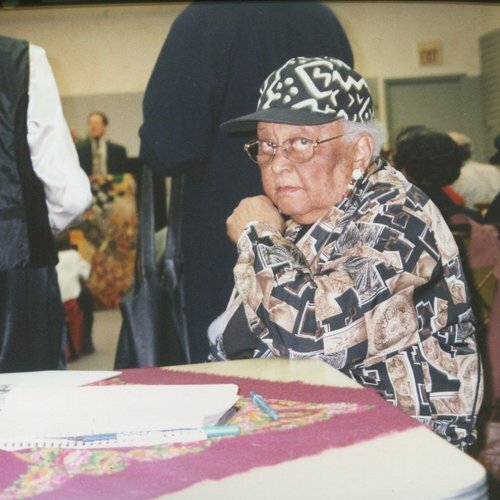 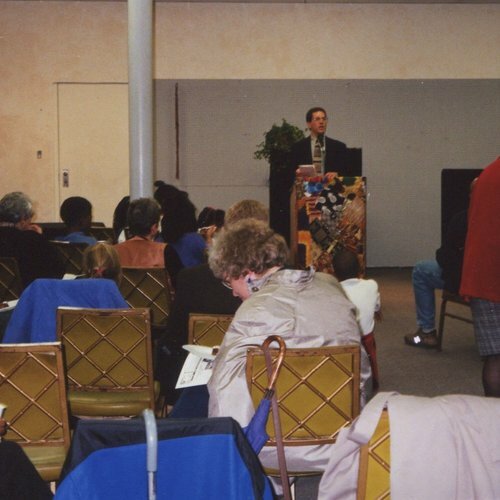 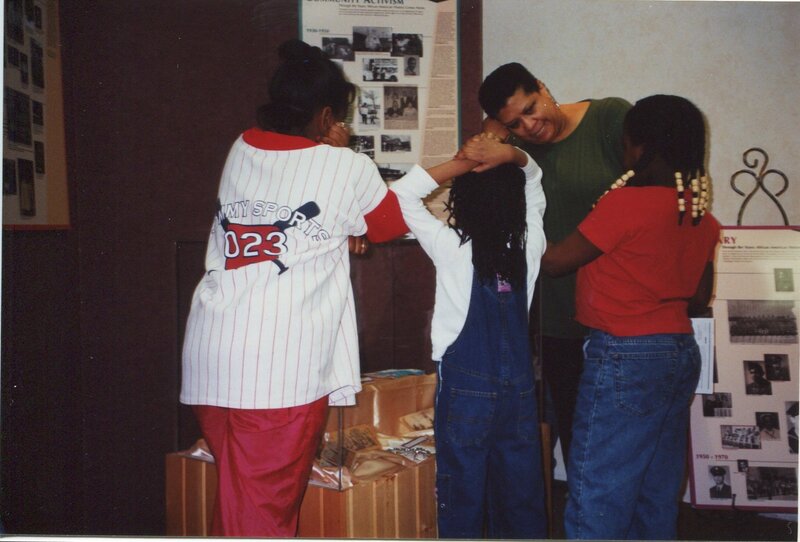 Champaign County African American History Committee, “Lincoln Square Exhibit,” eBlack Champaign-Urbana, accessed April 23, 2019, http://eblackcu.net/portal/items/show/13.